Red Bull have introduced drag racing with style, essentially. 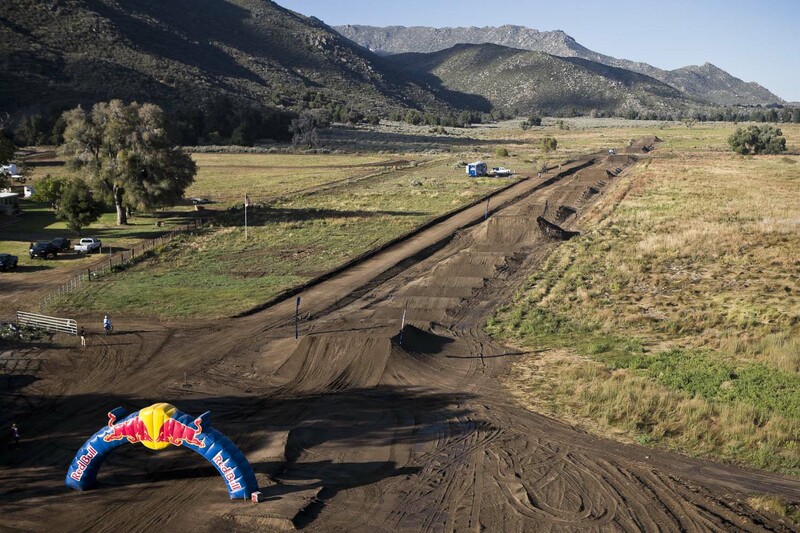 The 800 meter course features no corners, however riders can’t just gas it all the way as the video will explain. A lot of skill is necessary to win on this even playing field. 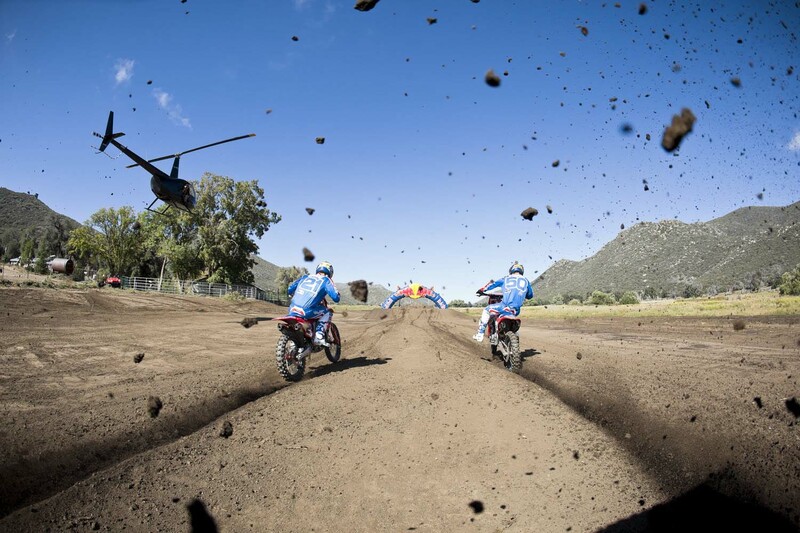 Red Bull also have managed to film the race spectacularly. I always have maintained that if they filmed Formula 1 races like this it would give us a much better understanding of the speed of the cars. Enjoy the videos.